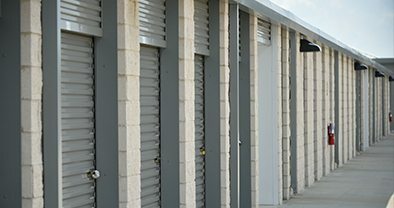 Unlock the income trapped in your Self Storage site in real time, using Storage Income Pros’ District Manager® analysis software. Make informed decisions that lead to higher profits. District Manager® sends out automatic email alerts to you or your staff when something is going wrong at your facilities, such as managers falling behind on collections or leasing or when they have not opened the facility on time. These alerts and many more are sent even if you are not monitoring the software. Easily see how to improve and grow and stay informed. 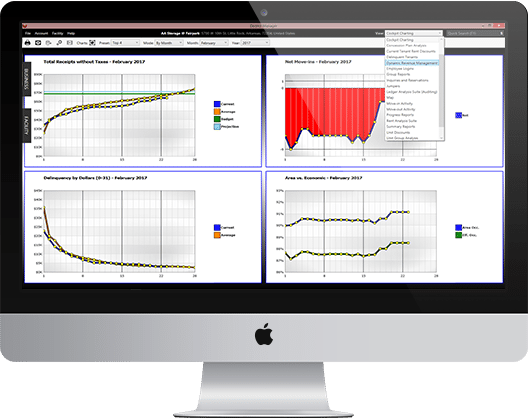 District Manager® allows you to quickly audit your facilities. Our comprehensive auditing suite shows exception reports at the facility, tenant and employee level. District Manager® can predict weeks in advance if you’re going to hit your budget for the month. 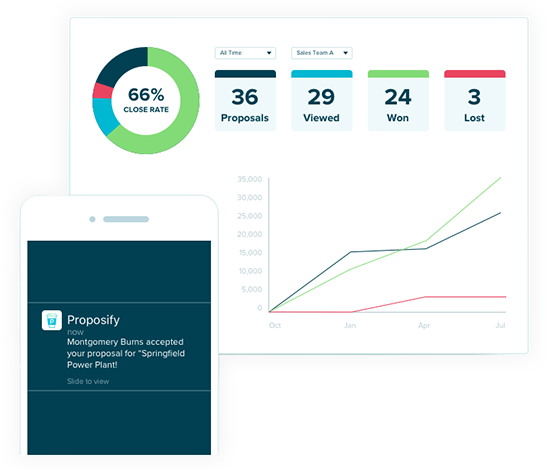 Stay ahead of the game with on point audit tools. 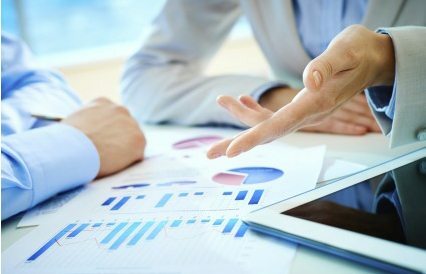 District Manager® will analyze your concession plans and inform you of which are the most cost effective and which plans you should eliminate. Remove concessions that are costing too much money. See which tenants are due for a rent increase. District Manager® will analyze your concession plans and inform you of which are the most cost effective and which plans you should eliminate. Increase your monthly revenue with just a few clicks. Make decisions and deploy changes fast. 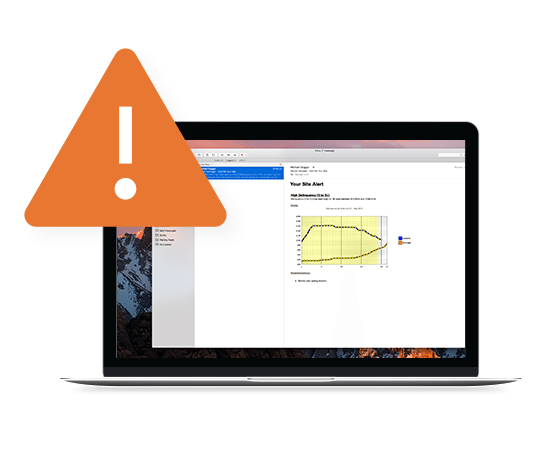 District Manager® sends out automatic email alerts to you, or your staff, when something is going wrong at your facilities. 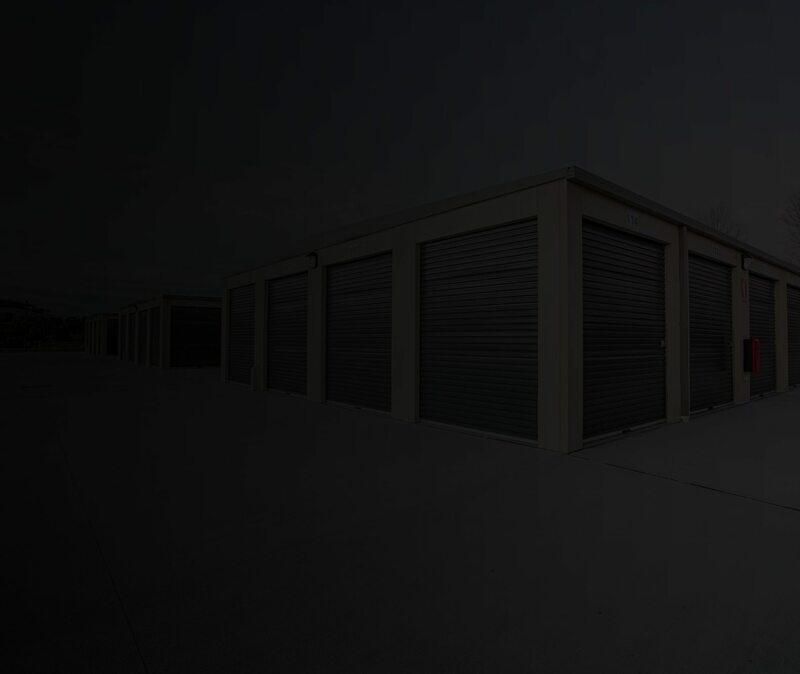 Alerts focus on anything from managers falling behind on collections, or leasing, or when staff have not opened the facility on time. These alerts and many more are sent even if you are not monitoring the software. Stay informed, and see how easily you can improve and grow. 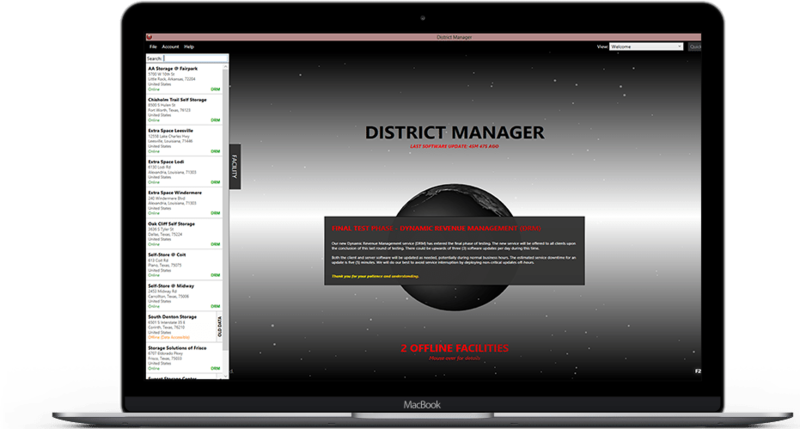 District Manager® allows you to quickly audit your facilities. Our comprehensive auditing suite shows exception reports at the facility, tenant and employee level. 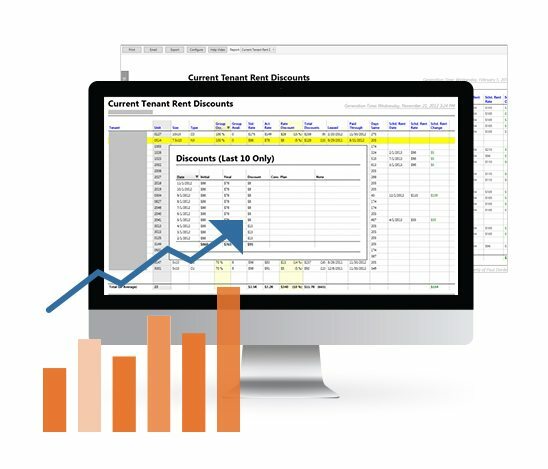 District Manager® can predict weeks in advance if you’re going to hit your budget for the month. 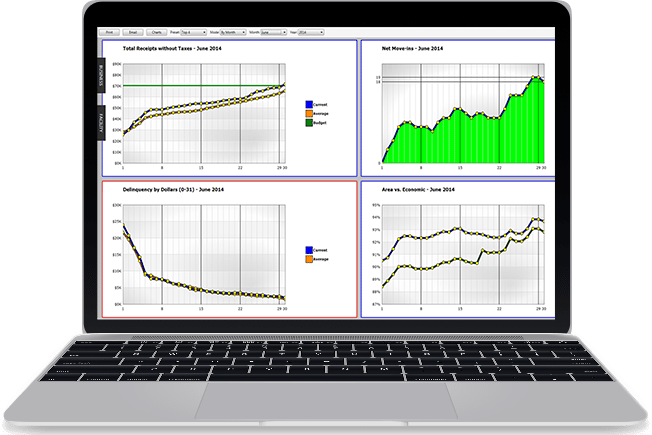 Stay ahead of the game with on point audit tools. District Manager® will analyze your concession plans and inform you of which are the most cost effective and which plans you should eliminate. Remove concessions that are costing too much money. See which tenants are due for a rent increase. 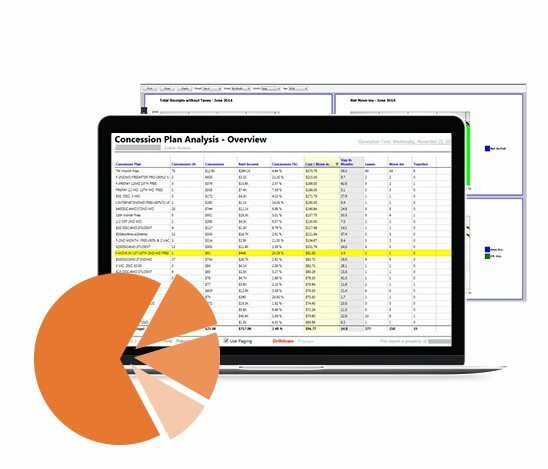 District Manager® will analyze your concession plans and inform you of which are the most cost effective and which plans you should eliminate. 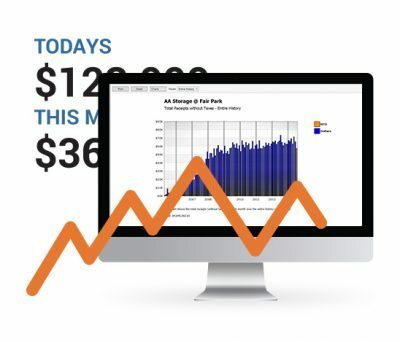 Increase your monthly revenue with just a few clicks. Make decisions and deploy changes fast. 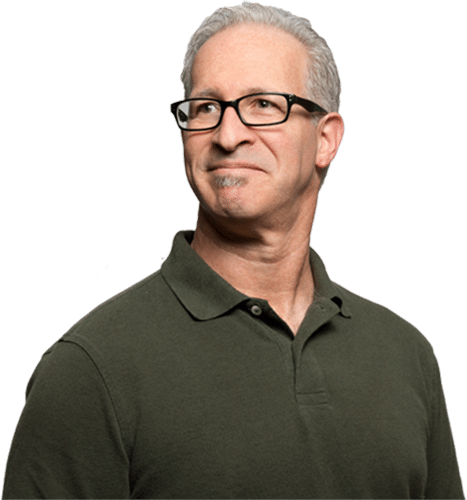 Storage Income Pros’ District Manager® works with SiteLink Web Edition. Used by over 14,000 sites worldwide, data flows from SiteLink to District Manager® in real time. Our data centers have been independently validated by commercial, federal and Department of Defense compliance and regulatory standards, and are SSAE 16 Type II and SAS 70 II audited. We have several levels of security, providing industry leading data security protection protocols. Storage Income Pros works with SiteLink Web Edition. Used by over 14,000 sites worldwide, Data flows from SiteLink to Storage Income Pros in real time. Every minute of every day, District Manager® checks data and reports on potential revenue loss. This task cannot be completed by staff; on average it takes 6 hours to check one space manually for revenue confirmation. District Manager® automates this process. Visualizations and infographics make finding a needle in a haystack easy. Heat Maps literally present the overall picture for you, allowing you to almost instantly comprehend the current state of affairs and spot anomalies. “Thank you for the insight and recommendations regarding this software. Never before have I been able to make $30,000 on the demo of a product!